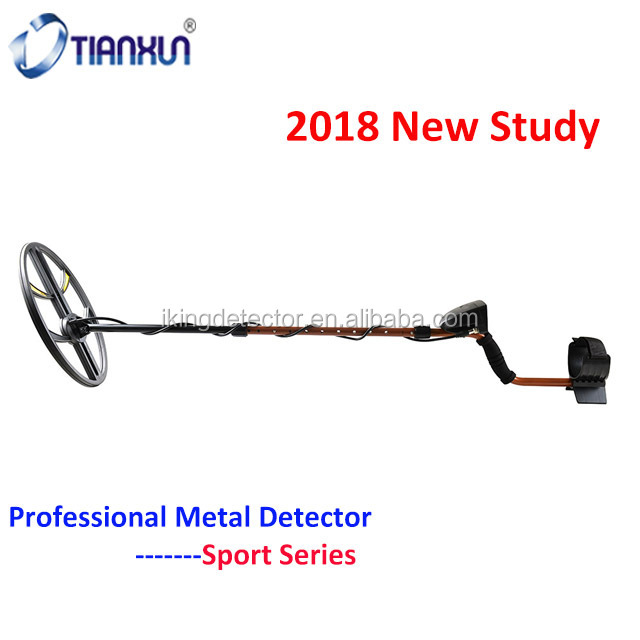 two indicator scales that allow you to see the detector’s discrimination setting (Lower Scale) as well as the analysis of each detected target (Upper Scale). 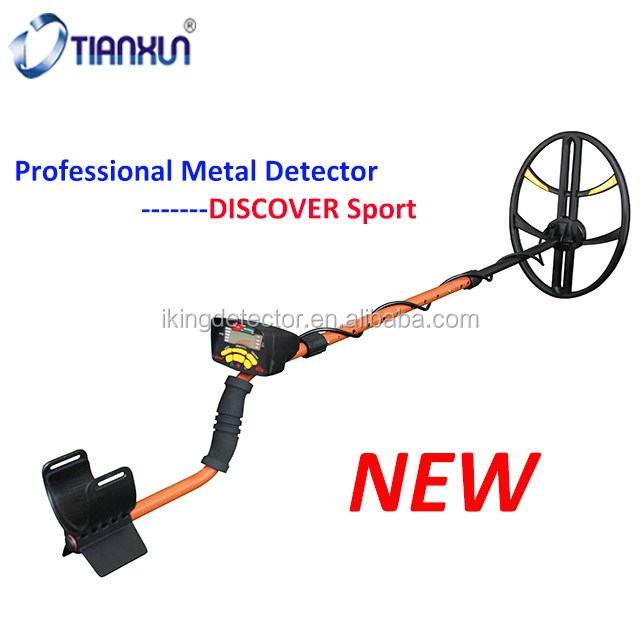 The DISCOVER Sport also features Enhanced Iron Resolution (additional resolution for separating desirable targets from iron junk in cluttered areas) and a standard 11" × 15" elliptical Double-D search coil engineered for optimum performance in more challenging mineralized soils. 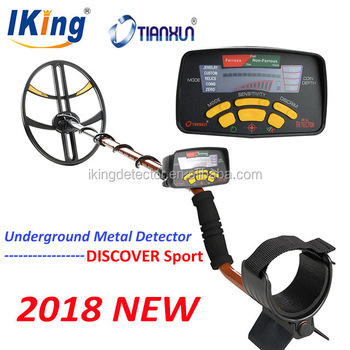 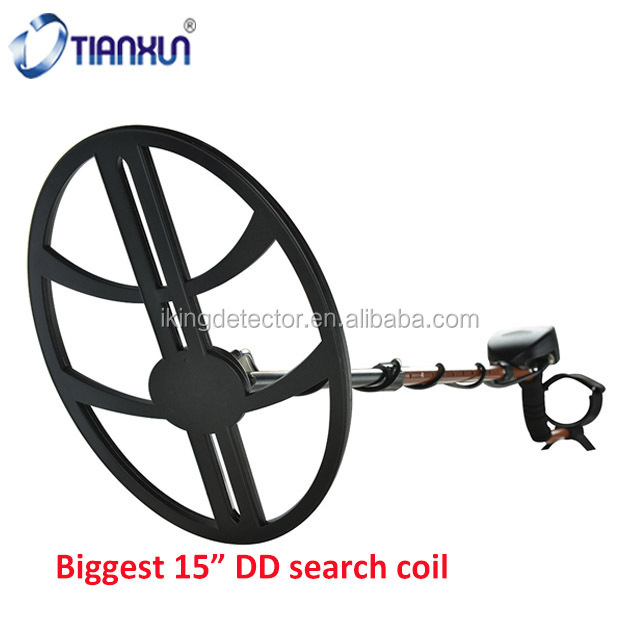 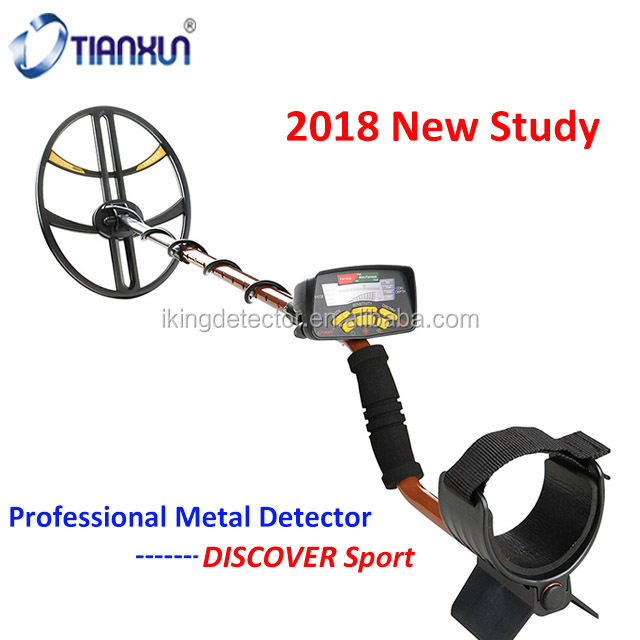 The DISCOVER Sport metal detector is the most advanced of its kind in the industry.Whether you are experienced or a beginner, this machine is well suited for a wide variety of your detecting environments. 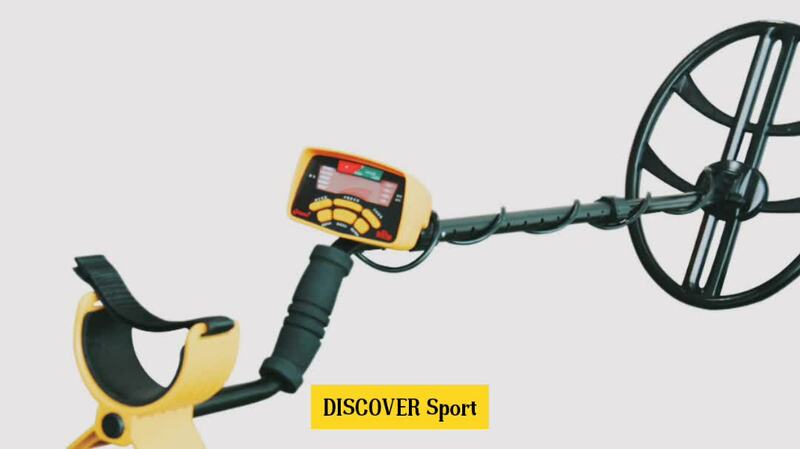 With One-Touch operation, the DISCOVER Sport powers on with the touch of a single button, adjusts easily for ground minerals and is immediately read to begin searching. 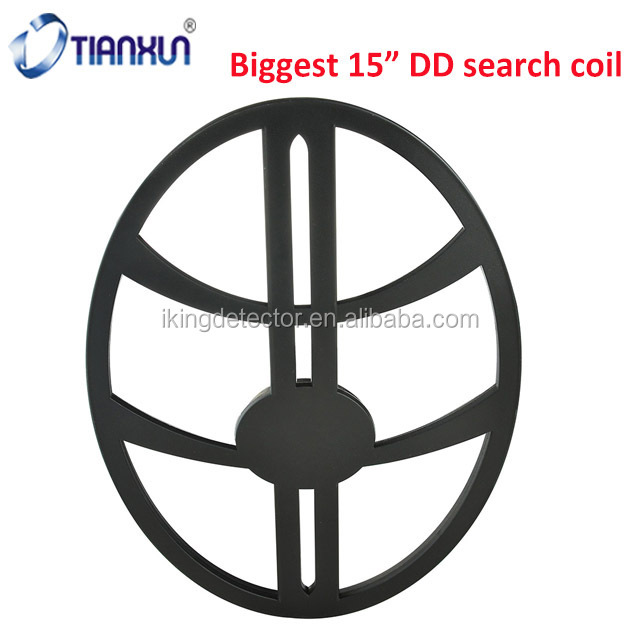 The search coil is waterproof.